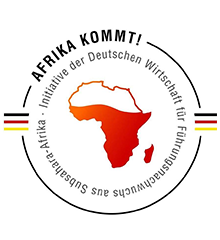 The project Dance Gambia Championship will kick start 15 December at Alliance Francais with closed door auditions. The Lead2030 initiative funds and accelerates youth-led solutions for each of the Global Goals and enables innovators to meaningfully scale and accelerate their impact. 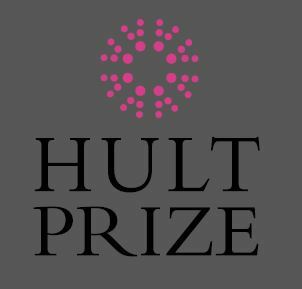 In a few short years, the Hult Prize has become one of the most prestigious student competitions in existence today, offering teams unparalleled opportunities and resources. 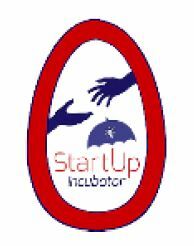 Students from the University of The Gambia can apply to win $1,000,000 in start-up funding.